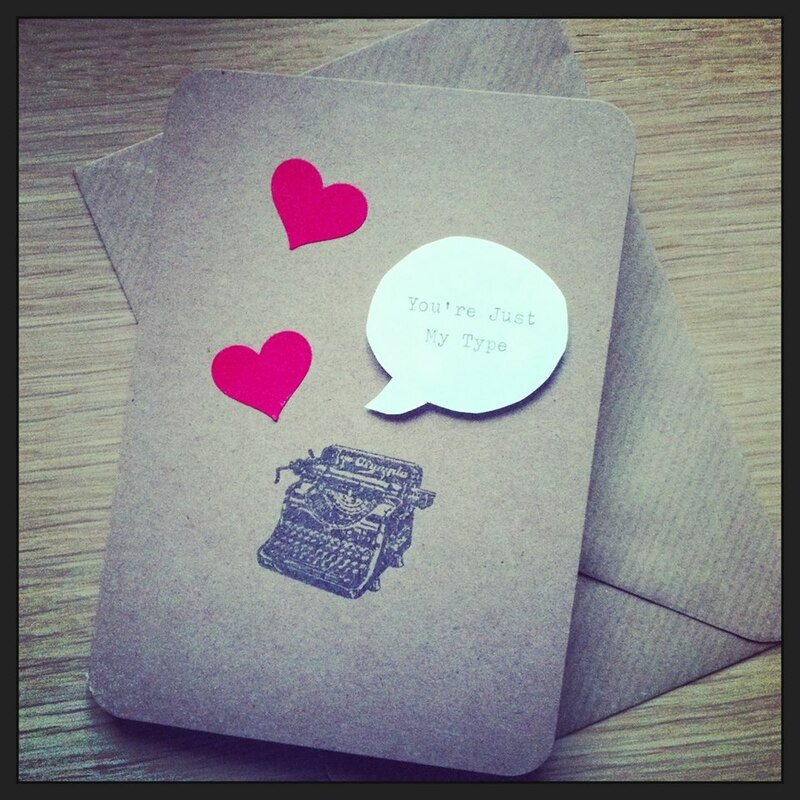 Valentine’s Day needn’t cost the earth. 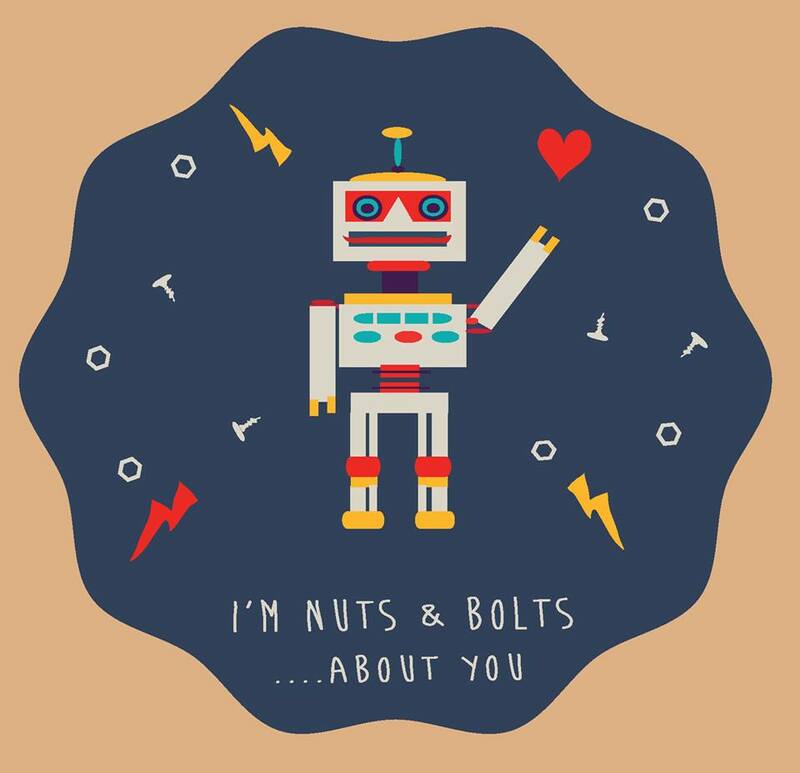 I’ve put together a unique but affordable gift selection that’s sure to impress your sweetheart. 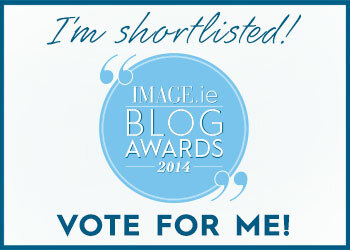 Save your pennies while supporting Irish design and business. The card is often the most appreciated gift. 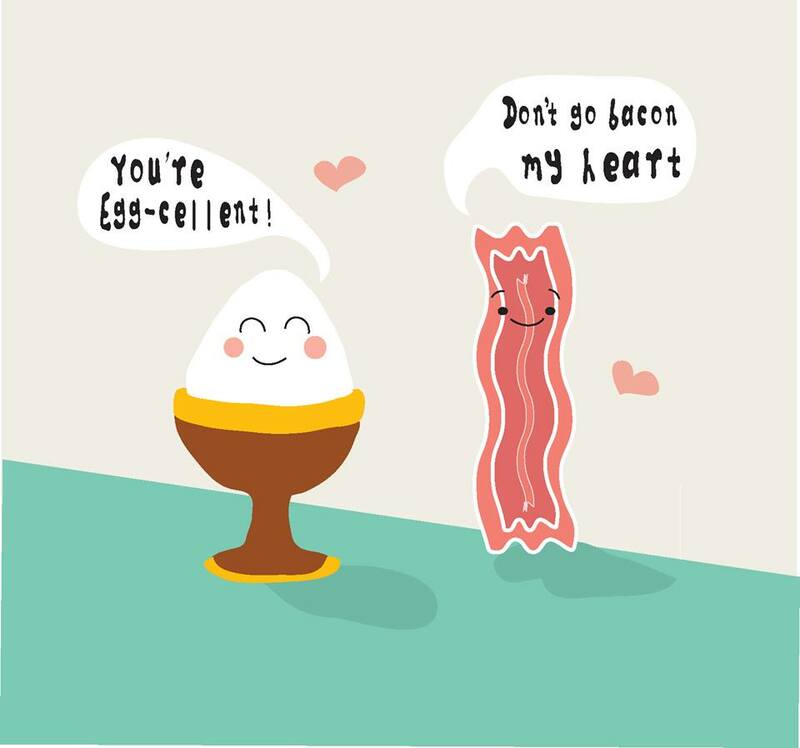 These pun-tastic lovelies by Dublin-based illustrator Lynn MacPherson will give your special someone a right ol’ chortle. You can buy them in The Loft Market in Powerscourt Townhouse. 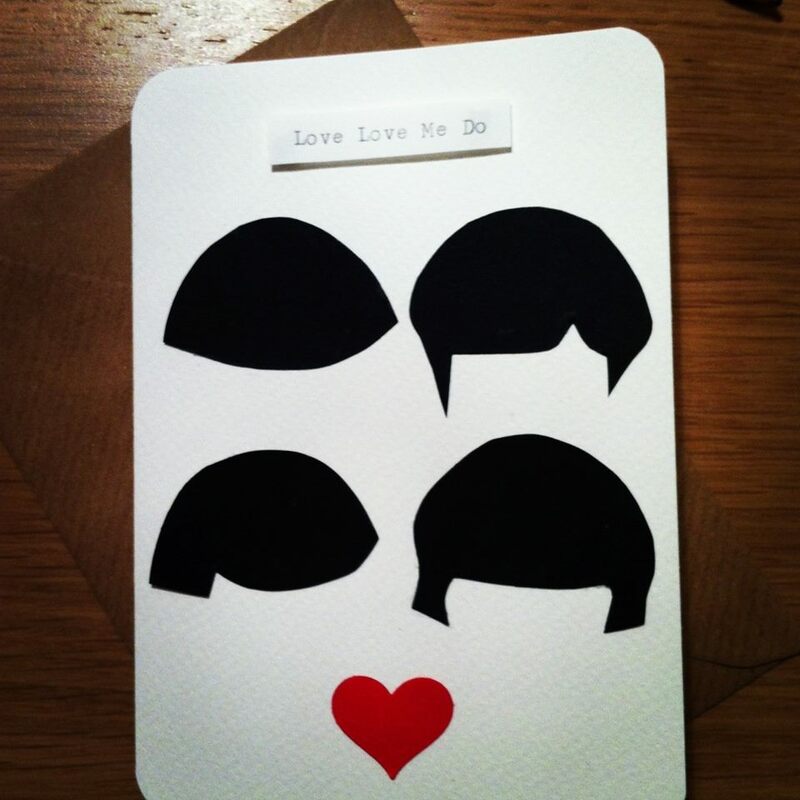 These charming cards are by Dublin designer Ali. 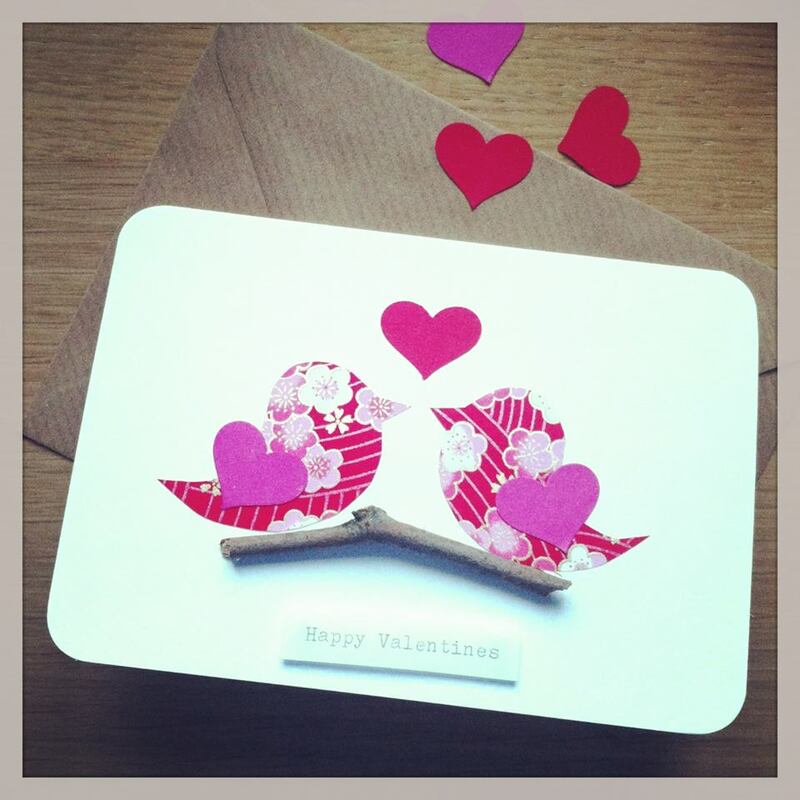 She also crafts stationery, headscarves, bunting, cushion covers and costume jewellery. 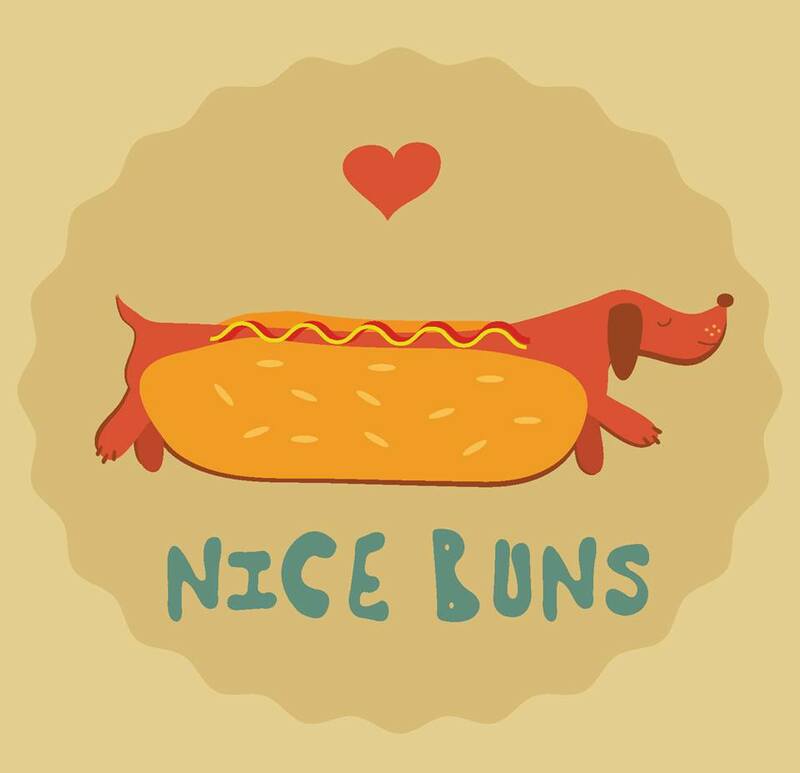 Ali sells her pieces at numerous markets including the Ha'penny Flea Market, but you can purchase them on Etsy too. Surprise your beloved (and even yourself!) 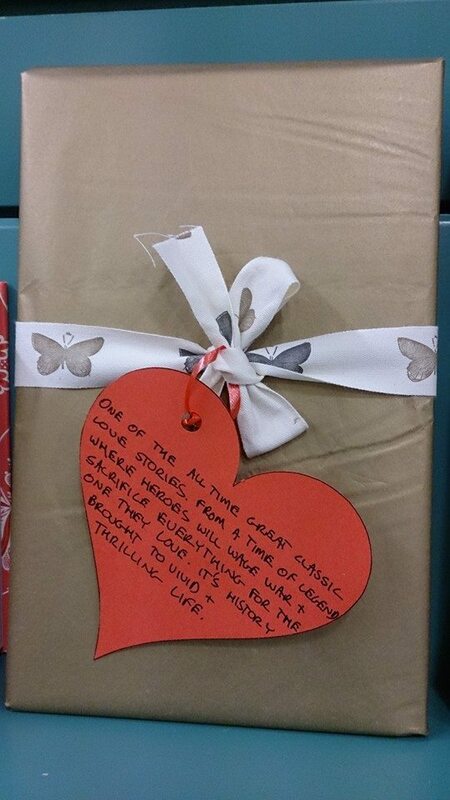 with a beautifully wrapped book from Dubray Books. What’s inside? Oh, the intrigue! 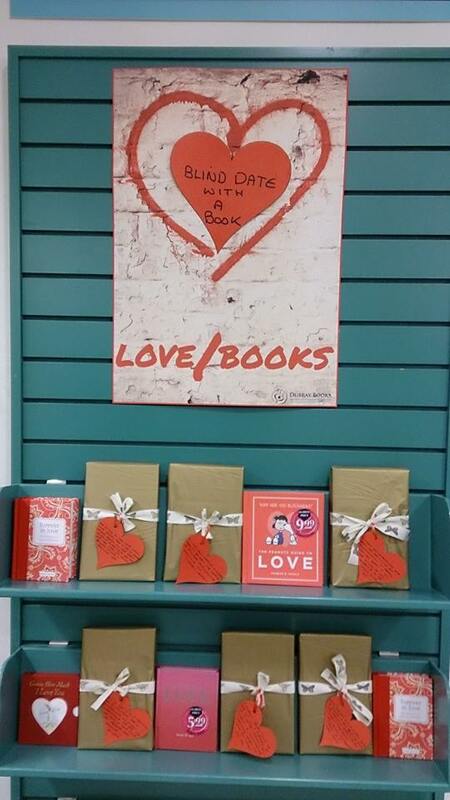 There's a selection of ‘blind date’ books in every branch. A novel idea, eh?! I had to include this wonderful piñata after spotting it on Instagram. Piñatas Piñatas is owned by Louth-based designer Ruth O’Reilly. 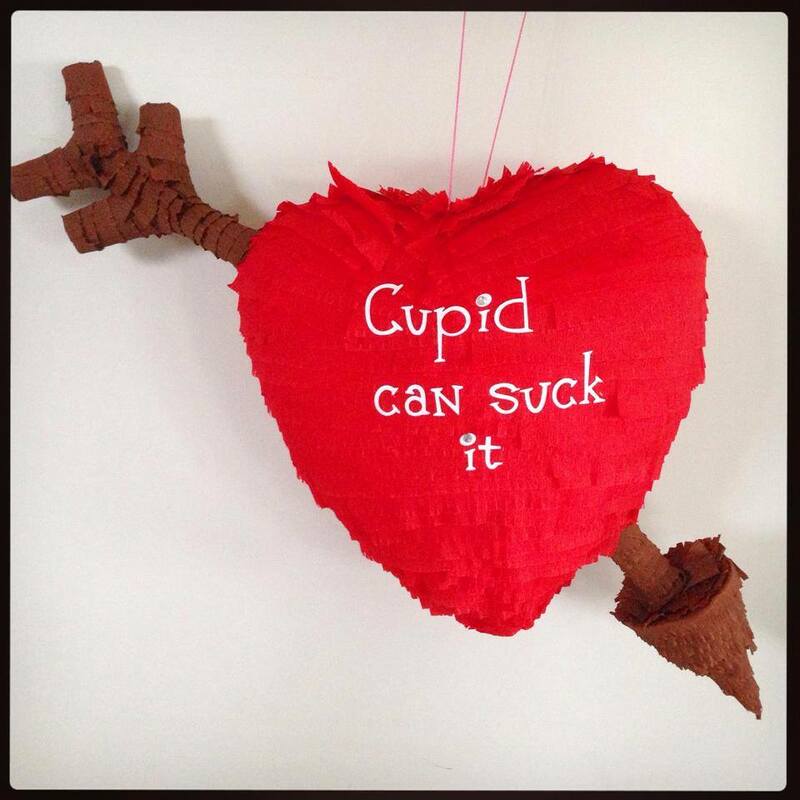 Ruth handcrafts everything from Minions to cupcakes and will custom-make anything you’ve in mind…like this anti-Valentine’s Day gem.